The Rose Foundation continues its mission to spread awareness and raise the essential funds to support Cystic Fibrosis by sponsoring Team Run for Roses charity teams. 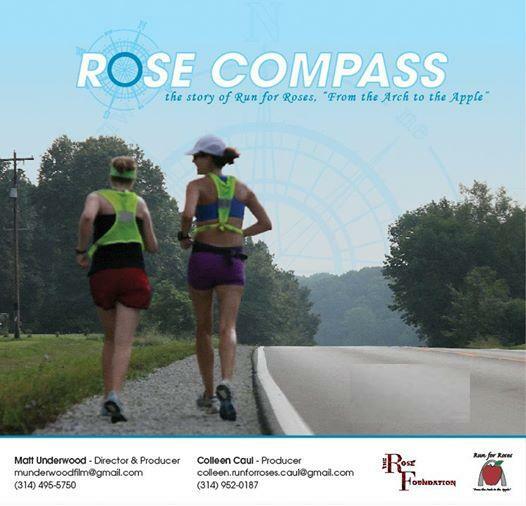 It is hard to believe we are beginning to recruit for our 2014 Team Run for Roses! Weighing all the pros and cons, we decided NOT to be a charity team for GO! St. Louis this year; HOWEVER, we encourage everyone to register for GO! 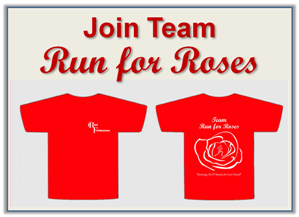 St. Louis Or ANY RACE you may want to run (even in a different city) and run wearing your 2014 Team Run for Roses tech shirt and continue to spread awareness for a CURE for CF! Last year we were a team of 59, each of whom agreed to fundraise for CF. This year we would like to increase our numbers and awareness! In lieu of fundraising a specific amount, encourage more family and friends to sign up for our team for $25, wear our shirt and run together for a GO! 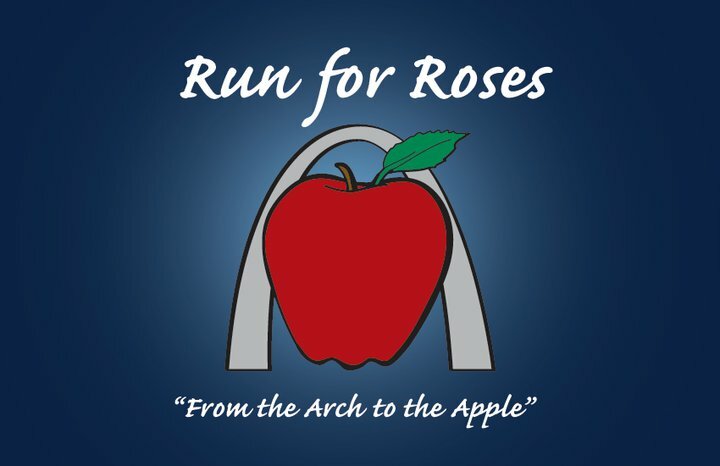 St. Louis event or another race AND walk in our GREAT STRIDES WALK on May 17th as part of Team Run for Roses! We still encourage fundraising in the form of a letter writing campaign, dine to donate, yoga classes, garage sales, etc, etc, etc! We will be offering incentives for those who can enlist the most team members and raise the most money. Please email Linda at caullinda@hotmail.com to sign up and find out how you can spread awareness for CF, raise funds, and continue Running ‘til CF stands for Cure Found!